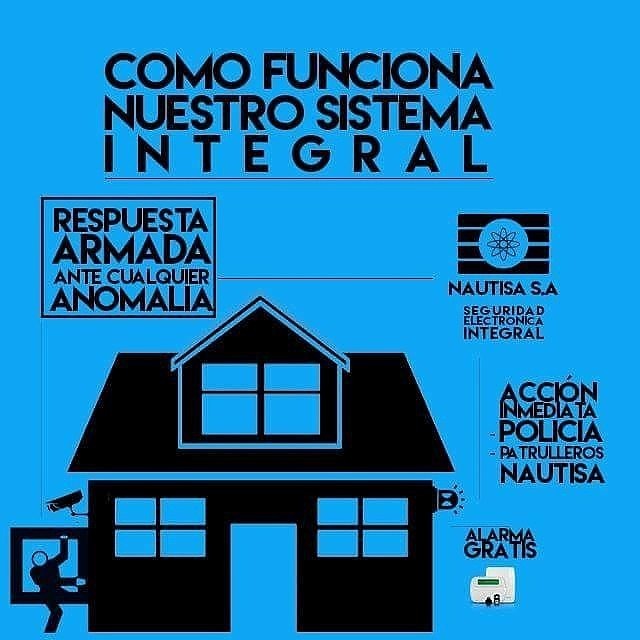 CON MAS DE 18 AÑOS DE EXPERIENCIA EN EL MERCADO DE SEGURIDAD ELECTRÓNICA, INDUSTRIAL Y FÍSICA!!!! 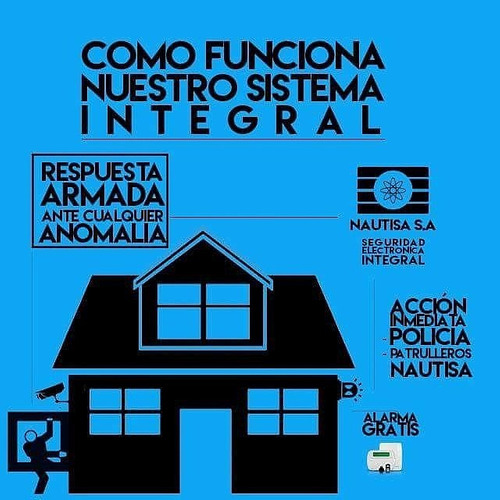 LA EMPRESA NAUTISA TIENE A LA DISPOSICIÓN LA PROMOCIÓN QUE POR ADQUIRIR EL CONTRATO DE MONITOREO+RESPUESTA ARMADA, POR $29,99+IVA. 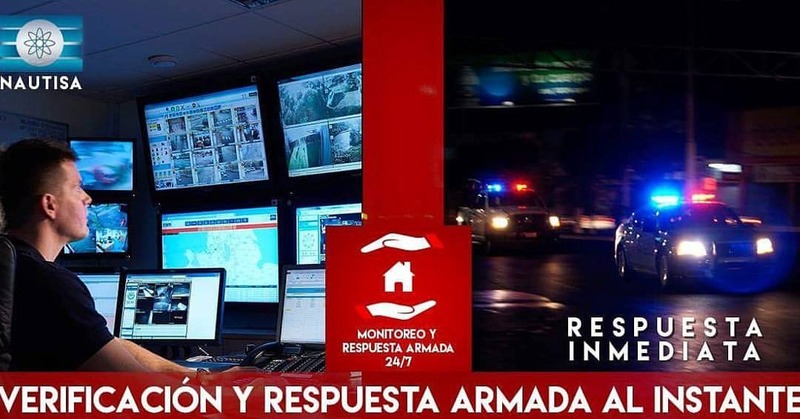 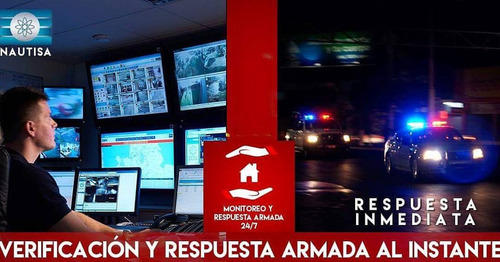 RECIBE GRATIS LA BASE PRINCIPAL DE TU ALARMA.